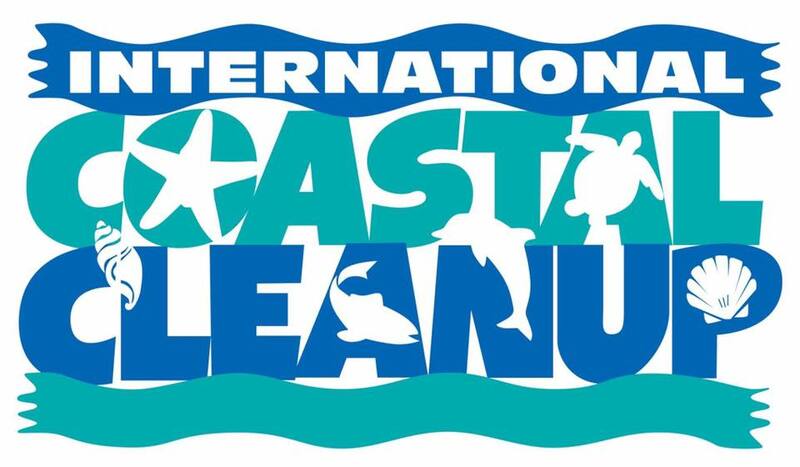 International Coastal Clean-up (ICC) is the world’s largest single day volunteer event focused on our ocean’s health. It is held every 3rd Saturday of September where people around the world gather on beaches, coasts, rivers, water ways and underwater dive sites to remove trash and record information on the debris collected. This year’s ICC will be celebrated on September 16, 2017 where in, SIFCare has been assigned for the 3rd time by ICC-Philippines to be the area coordinator in the whole province of La Union to organize this massive clean-up drive. Today, plastic has been found in 62% of all sea birds and in 100% of sea turtle species. As you know, the coast areas of La Union are convenient nesting sites for marine turtles (pawikan). Pawikans are considered to be keystone species. Keystone species are essential for the health and balance of the marine ecosystem and are one of the most important foundations for life support of the coastal communities in La Union. So, riverside and beach clean ups will benefit marine life, the people and the environment as a whole. International Coastal Clean Up Day is a wonderful opportunity for all to be involved in volunteer work to keep our coasts clean. By participating in the ICC, you can make a difference. You'll join millions of volunteers just like you, who love the ocean and want to protect it.